New to this site? Need to contact me? Use the form below or scroll down for more details. For those of you who are curious - here's a little bit about me. I've been creating this little space online since 2008. At that time I had a toddler and was pregnant with my second. I loved to make things and decided to start a "blog" and for the first several years it was just my hobby. As my kids grew, so did this site, until it was what it is today. A huge resource of FREE SEWING PATTERNS, CRAFTS, and RECIPES. 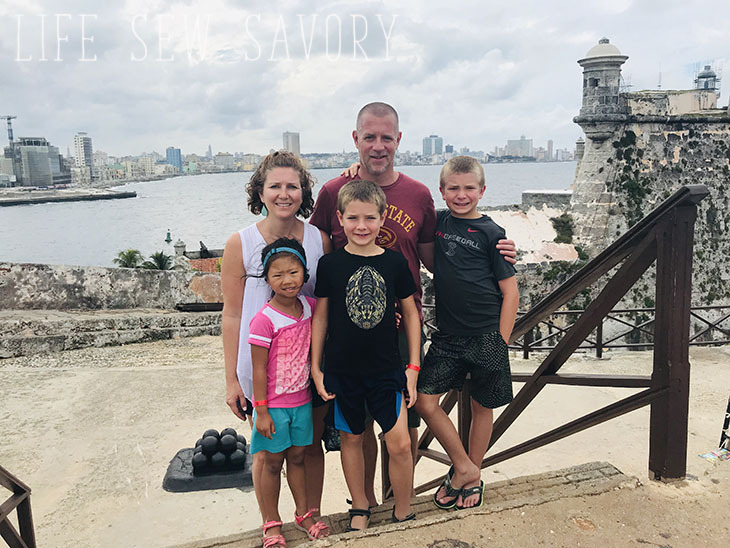 I started this site as Nap-Time Creations and in 2017 I changed the name to Life Sew Savory. You will still find some pdf files and photos with nap-time creations printed on them.. they are both the same. My kids have grown over the years just as my site did and these three and my husband are the loves of my life. Everything I do on this site is to help provide for our family. We adopted our daughter from China in 2015 and you can ready more about her story here. In addition to running this site we love to travel, hike, camp and spend time together as a family. In 2017 we moved our family from Hong Kong, where we had spent the past 14 years to Colorado, where we currently are enjoying the beautiful weather and nature of the Denver Area. I love sewing and teaching others about sewing and have had many opportunities over the years to share the love of sewing with others. 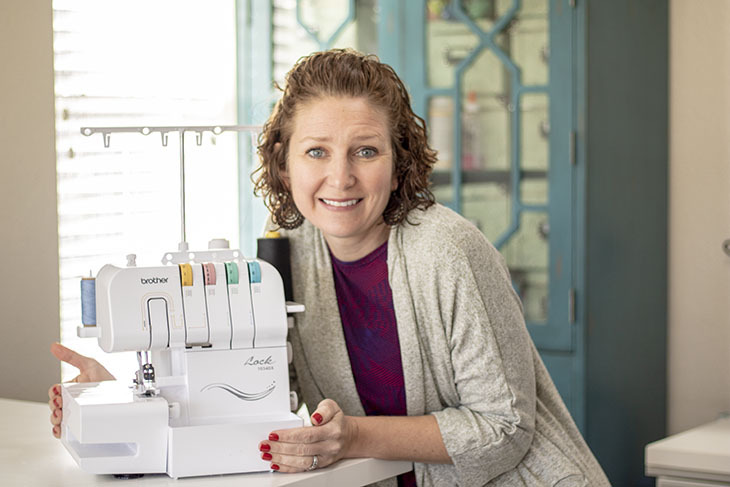 Teaching classes, appearing on It's Sew Easy and LIVE videos are just some of the ways I've expanded to share sewing with others. Thanks for visiting my space and I'd love for you to stick around and check things out. of Https://lifesewsavory.com and/or the general public. way of email or newsletters. To discontinue or unsubscribe to our website please click the unsubscribe button in any email that you received from the site. There is the option to opt-out in every newsletter or email. here are the ones my readers visit when they need a gift idea. posts offer product that I like ~ and product I feel you will like. purchase something from their shop, I receive a small percentage of your sale. Affiliate Links include: Blurb, Mod Cloth, Mabels Labels, Zulily, Peek a Boo Patterns, etc..
purposeful imitation of another product. When I use another blogger or pattern as inspiration I will give them credit.